Ghanaian born Afua Sam is the founder of Studio D-Maxsi, one of the fastest growing fashion houses in Washington, DC. Born to a family of six and a mother of two teenagers, Afua draws her creative artistic inspiration from her late father who was a touring musician. STUDIO D’MAXSI has featured in various fashion shows including Maryland Fashion Week, DC Fashion Week and Crystal Couture; charitable fashion events like Steps to the Cure, Fashion Fusion, Fashion for World Peace, Fashion Fights Poverty, Pink Jams, Beyond Words Fashion Show For The ‘Lollipop Kids Foundation’,etc. Afua Sam also founded ‘Operation Prom’, a ‘win a PROM dress’ competition open to academically excellent high school female students. Bose, popularly known as Trendy Beads, has had her own fair share of life’s travails. As a single mother, she has been able to ensure that education remains a priority for her children. Her first daughter, Seun, is currently a neuroscience major at University of Texas in Dallas and her two younger sons attend Lake Highlands High school. 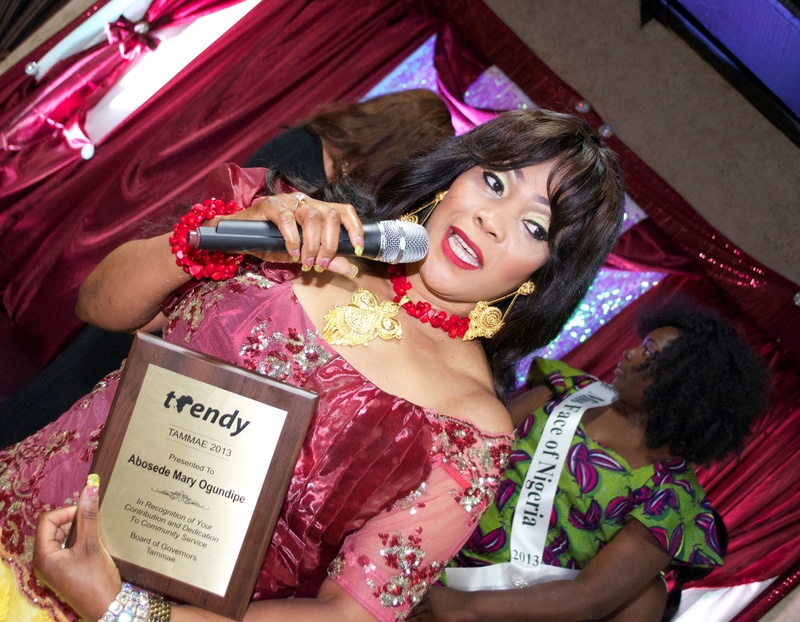 Trendy Beads has always had a good heart while being caring and generous to others. Worthy of note is her efforts at showcasing the rich cultural heritage of her motherland through various fashion shows which she conceptualized. Aggressive in nature, she has also helped to support and promote some indigenous businesses even within the constraints of her own challenges. With the help of God, Bose has established herself nationally with her own ability which includes; makeup artistry, custom made jewelry, entertainment, and fashion consulting. Her strong passion for her career has led her to great advances allowing her to maintain a powerful structure in the entrainment business. 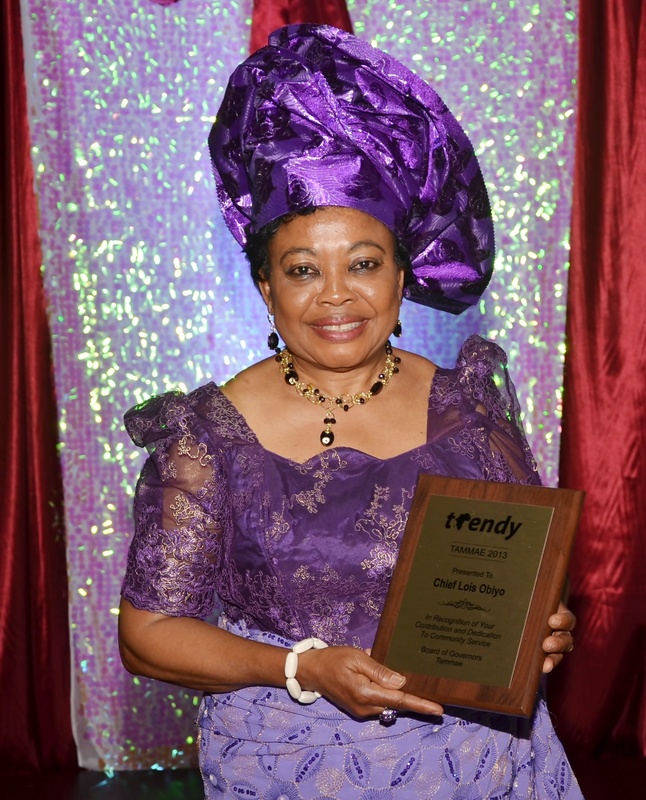 Chief Mrs. Lois Obiyo is the loving wife of Chief Dan Obiyo, and a mother of five children. She arrived to the United States in 1994, with 2 of her children. She is very passionate about God, and seeks to serve Him in any way she can. She is currently the President of the Women’s Ministry at St. Philip’s Anglican Church. She is also a founding member of the Anglican Women Union and has been the President of the Owerri Women’s Association for 4 consecutive years. She has also held the Treasurer position in this organization for 2 years, and also currently the Patron of this organization. 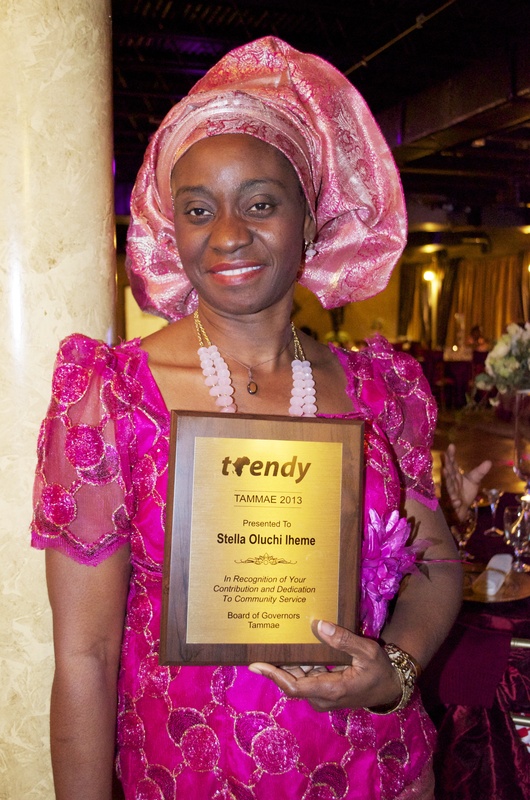 She has been the Secretary of the World Owerri People’s Congress – Women Forum for 2 consecutive years. She was the Treasurer for NUO for 2 years, and is currently the Vice President of this organization. 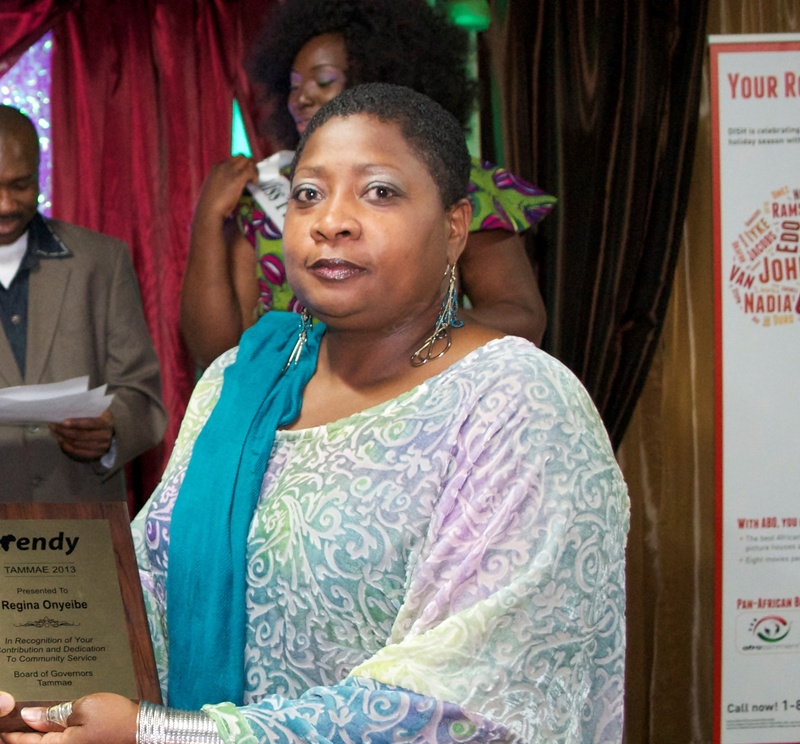 Furthermore, she is a founding member of ANDVA – Association of Nigerians in the Dallas Veteran Affairs Medical Center. She has been awarded a number of accolades for her achievements and years of service to the community. She goes the extra mile to make sure those around her are cared for, and are very comfortable, even if it means, making some personal sacrifices. In 2006, Maimah Karmo was diagnosed with Stage 2 breast cancer. She was 32 years old. She had a 3-year-old at the time, and her fiancé walked away days after her breast surgery. Life fell apart. While undergoing her second round of chemotherapy, she made a promise to God that if he restored her spirit, she would give her life to him in service. The next day, when she woke, she was a different person. She kept her promise, and Tigerlily Foundation was born. Tigerlily’s mission is to educate, empower, advocate for and support young women affected by breast cancer. Since then, Tigerlily has provided programs to young women of diverse backgrounds, including those at heightened risk of breast cancer, those with less access to care and, has worked to improve the quality of life for young adult breast cancer survivors by creating vigilant self-advocates. She has appeared in numerous national print outlets, including O, the Oprah Magazine, Essence, Ladies’ Home Journal, Cosmopolitan, Seventeen, Good Housekeeping, Harper’s Bazaar, Marie Claire, and Redbook. She has also been featured on national television, including “The Oprah Winfrey Show,” “Good Morning America,” FOX, ABC, and CBS. Born in Liberia, Maimah fled to the United States as a refugee with her family at the age of 15. Today, she resides with her daughter Virginia. Margaret Abu has worked in the JPS health Network system for about 26 years where she has been a great team leader. Her involvement in the community includes the Cowtown Brush Up, March of Dimes, and the American Heart Walk. Her zeal to help has made her a gem in her local community as she is actively involved in promoting culture through her delicious local delicacies which she is ever willing to contribute to events. As a mother, she has passed all kinds of obstacles but has made it through as a strong and committed woman. She is a mother and grandmother. Humility is never a sign of weakness. It’s a disposition that exudes strength and determination. That’s the outlook of Mrs. Iheme. She immigrated to the United States some 21 years ago to join her husband and together have since raised five great children. In pursuit of the American dream, she worked as a customer service representative in at least two different companies, putting a total of about 8 years. A new door of sustenance was opened to her family in 2003 by the most merciful God and through which she has touched the lives of several families in NEED within and out of the community. It is only fair to say that the ever popular African Grocery Store in Dallas serves a broad range of customers and is also a melting pot for social networking and decimation of information. She recently upgraded her academic dreams by completing a B.sc program in Nutrition and Dietetics. Stella is also a strong member of Catholic Women Organization here in Dallas and a great lover of progress. 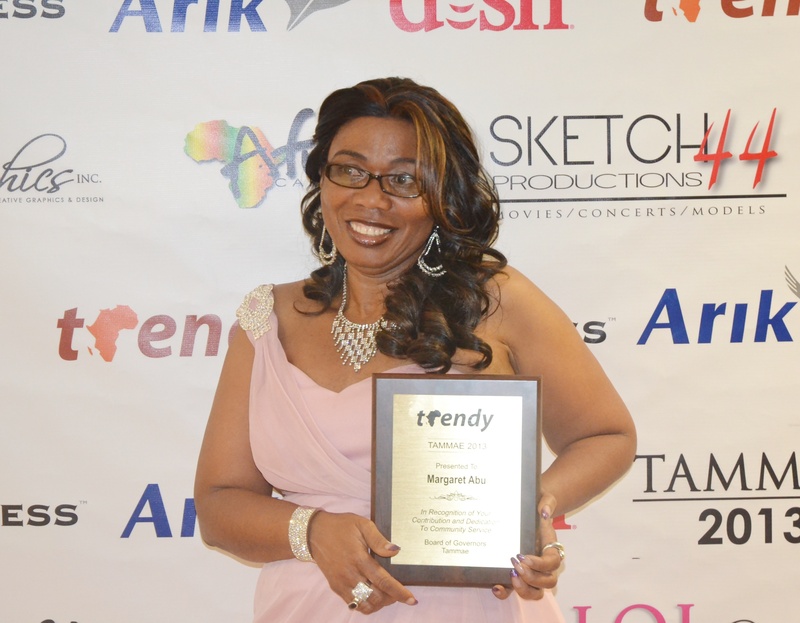 Susan Nwokedi is the CEO and Brain behind TopLine Production and Entertainment, LLC and TopLine Films. She is also a Writer, Producer, Filmmaker and Actor. Ms. Nwokedi has over 15 years of film industry experience and a diverse background in the film production and entertainment industry. Armed with a master’s degree in theatre, film and media, she has written, produced and acted in several feature films. One of her latest masterpiece “Mind of the Enemy” completed production in 2011 on location in West Africa. 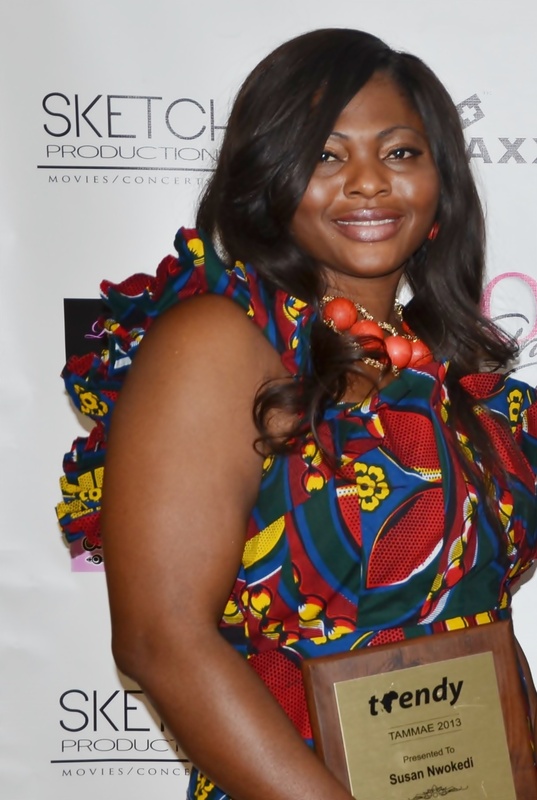 Ms. Nwokedi’s company, TopLine Productions & Entertainment Company produces only top of the line quality films and puts quality over quantity. Her works include; “Mind of the Enemy” a blockbuster feature film and “Secret Past. alerie Kabeya knows what it means to persevere. In 1998, Valerie emigrated from Congo to the United States, where she now resides in Denver, Colorado. She has worked hard to balance her African heritage with the fast-paced American lifestyle but the homeland is never far away, as Valerie often visits family back in Africa, teaches her children her native Tshiluba language, and actively participates in the Muanjadi foundation, an organization dedicated to encouraging educational opportunities for young women in DR Congo. Since 2010, Valerie has been the International Marketing Manager at DISH, where she promotes the network’s ethnic programming for the African, French, and Italian markets. Valerie’s objective is to ensure that every African-American immigrant household has the ability to stay connected to its culture via the DISH Pan-African Bouquet package. Valerie Kabeya has the fortunate ability to align her professional and personal values—to encourage the importance of family, cultural heritage, and education—not only as a woman, but as a role model in the African-American community. Also, because of DISH, Valerie can fulfill her responsibilities as a single mother of two while doing what she loves—working for a company that promotes pride, family, and personal success. Juliet Ibrahim is a Ghanaian actress, film producer, singer and humanitarian of Lebanese, Liberian and Ghanaian descent. 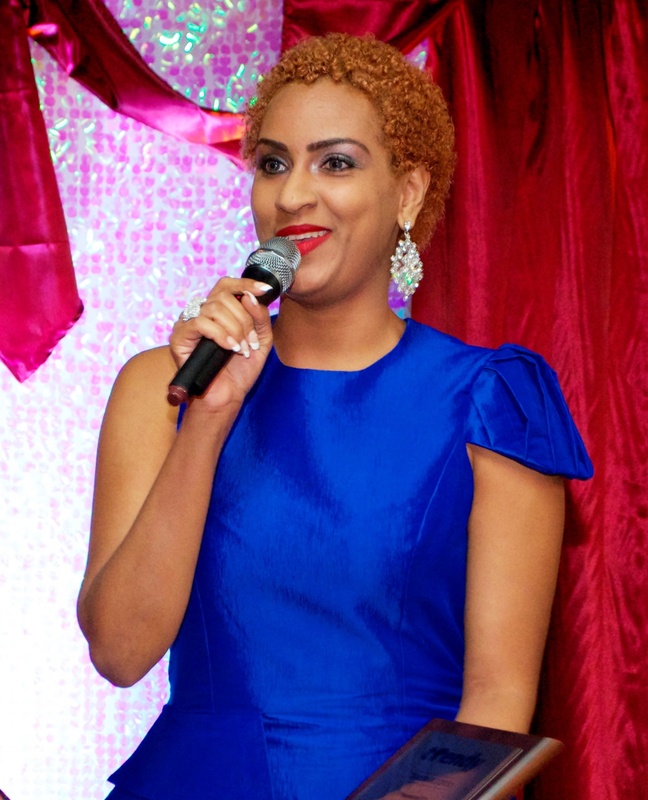 She launched the Juliet Ibrahim Foundation, a nonprofit, nonpartisan organization focused on creating awareness on kidney cancer and providing necessary interventions to ensure a society free of the condition within Ghana and Africa at large. The foundation was founded in her bid to be socially responsible, and it was especially inspired after a close relative encountered the life- threatening disease. The Juliet Ibrahim Foundation (JIF) aims to build a state-of-the-art kidney center for a better management of people with renal conditions/kidney diseases. It also aims to educate people on cancers and its effects on the Ghanaian society, as well as provide funds and necessary assistance to people with kidney cancer but cannot afford its management. 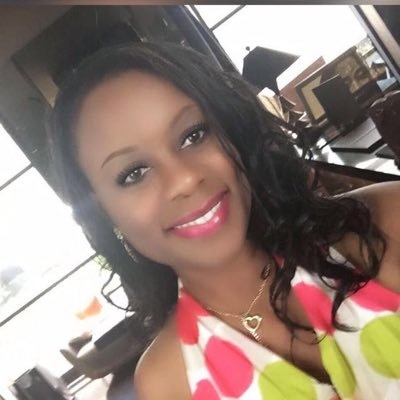 Regina Hill Onyeibe is the Africa Liaison officer for the City of Dallas, Office of International Business and Protocol Services. Ms. Onyeibe’s charge in her position as Africa Liaison is to strengthen and create relationships between the City of Dallas and the continent of Africa for the purpose of mutually beneficial bilateral trade and cultural exchange opportunities. In her current role, Ms. Onyeibe has inimitable opportunities to interface with decision makers of many nations, as well as top business executives across Africa, giving her access and sound relationships that most could only dream of. In addition, she is responsible for organizing and coordinating all aspects of City of Dallas led delegations to Africa. Before coming to work for the city, Regina was Senior Business Planning Manager for Hewlett Packard, a Fortune 100 company.